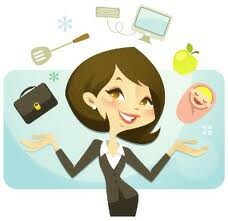 We offer affordable Personal Assistant Services for busy professionals. 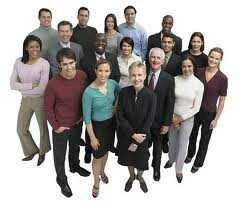 Are you a busy professional whose arms are tired from all of the daily tasks you are juggling? Do you feel that there are not enough hours in the day to complete everything you need to get done? Do you wish that there were two of you to help you complete your daily tasks? 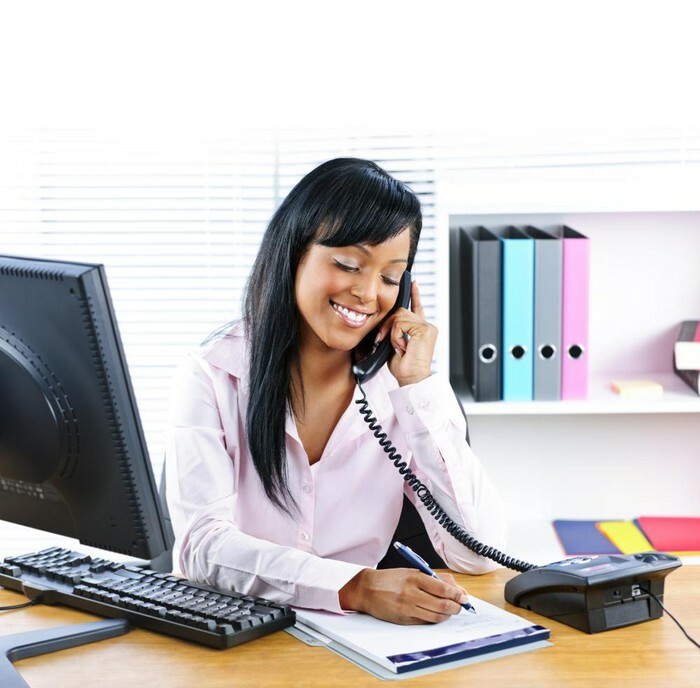 Our U.S. based Personal Assistants are available daily from 8am - 8pm by email, phone and Skype to handle these tasks and many more. Care 2 Share’s Personal Assistant Services are available at a flat rate of $29.95 per month for 30 tasks completion requests or $49.95 per month with no monthly limits on the number of task completion requests. Contact us today and mention coupon code 14DAY for more information on how to receive a 14 day trial of our services for just $5. Visit us online to take advantage of our introductory offer and mention coupon code 14DAY.